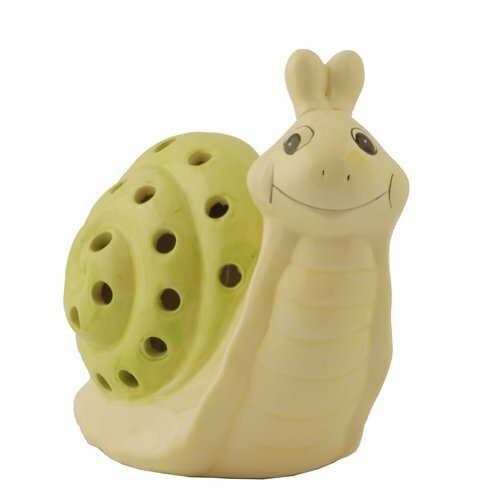 Solar Color Changing Ceramic Animals – Light up your flowerbed, garden or pathway with these charming Solar Color Changing Ceramic Animals. Weather and water resistant, these figurines can be placed in nearly any outdoor environment and are powered by the energy of the sun. Each hand painted ceramic figurine has cut-out patterns that are illuminated by LEDs at night-the light emitted from each cycles through a brilliant color changing spectrum. Requires one rechargeable battery, (Included). If you have any questions about this product by Flipo Solar, contact us by completing and submitting the form below. If you are looking for a specif part number, please include it with your message.